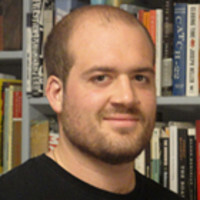 Nicholas Mancusi's criticism has appeared in The Washington Post, The Miami Herald, NPR, American Arts Quarterly, and elsewhere. He blogs at galleyist.com. Follow him @NicholasMancusi.